BENGALURU:Bengaluru-based Sarang team has another reason to celebrate at this year’s air show. Prithvi Ponnappa (37) from Srimangala in Kodagu will participate in Aero India for the third successive year with his Sarang team. 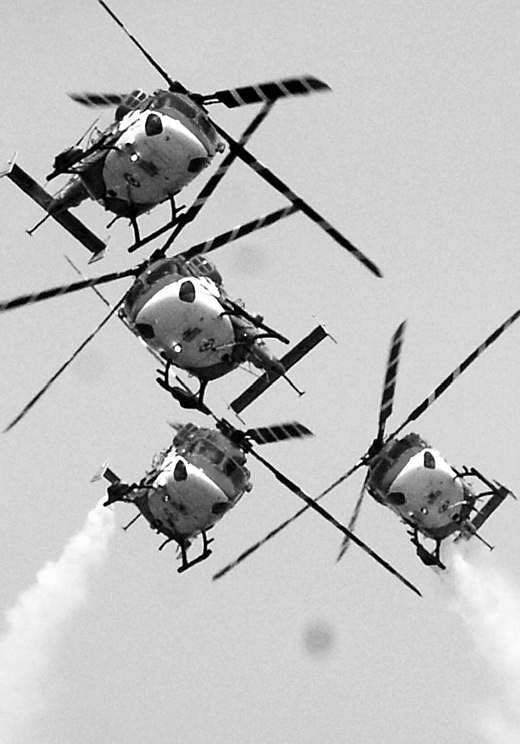 Sarang has four choppers which fly as two pairs. Ponnappa is the leader of one of these pairs. He says the team has come up with new manoeuvres to entertain the crowd. The 2001 batch IAF officer debuted in Aero India with Sarang in 2013. 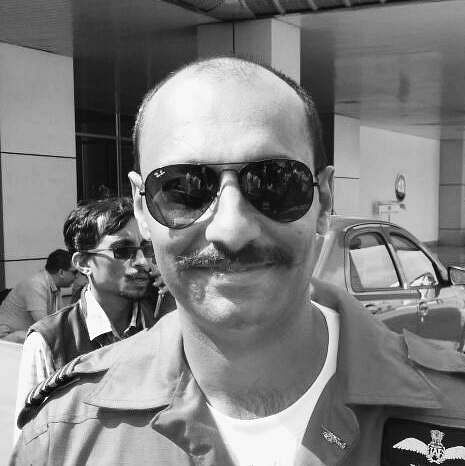 But he did not have the opportunity to display his skills as he was a standby pilot. It was only in 2015 that he performed for the first time before the Bengaluru audience. “I am excited to perform before my home crowd. Not everybody gets this opportunity to be a part of IAF and to perform in an aerobatic display. These skills demand a lot of practice, commitment and trust among the team mates. I thoroughly enjoy this,” Ponnappa said. He has been a part of more than 200 display events with the Sarang team. In the past, unfortunately there have been casualties reported during performances by Sarang teams. One of the pilots died in a helicopter crash that took place during training in 2007. In February 2010, there was another such incident where a Sarang helicopter crash landed while preparing for the display show in Pokhran. Fortunately, there were no casualties.